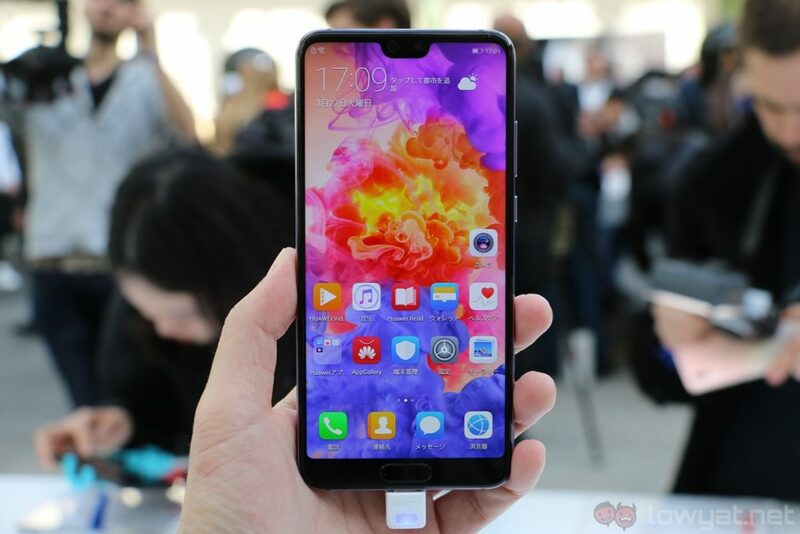 The display notch on the Huawei P20 phones received fairly mixed reviews – some don’t like it, while some are indifferent. Well, if you don’t like the notch on the P20 phones, you can actually “remove” it. This is done through a really smart software trick, which can effectively hide the display notch. 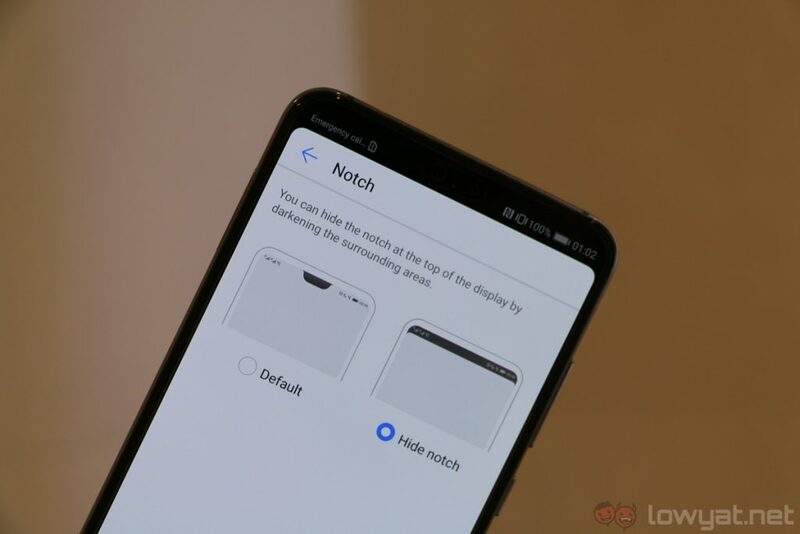 On the P20 and P20 Pro, there’s an option in the display settings that darkens the notched area – this effectively “removes” the display notch. However, the time and notifications will still be displayed at either sides of the notch, so it’s not exactly unutilised. 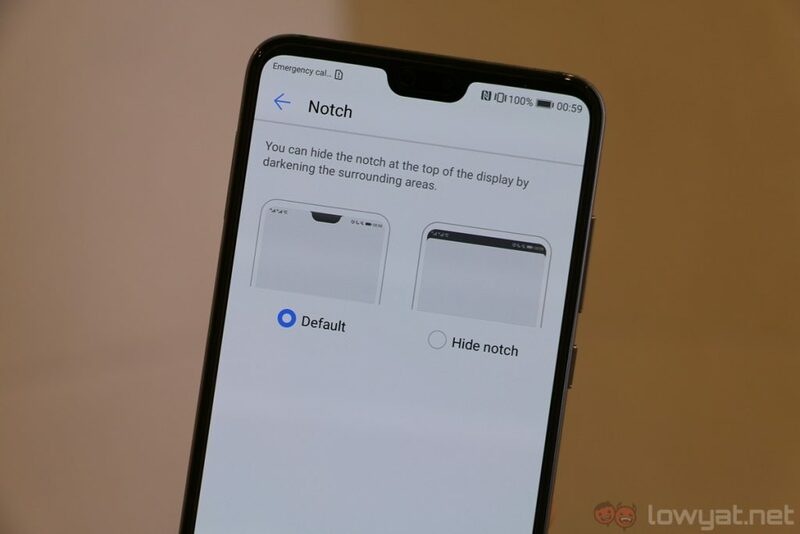 Of course, this isn’t the most ideal solution for those who don’t like the notch, but it’s certainly a neat trick. It goes without saying this works best on the P20 Pro, thanks to its OLED display with true blacks. That being said, it’s still quite hard to notice the notch on the P20 with the setting enabled, unless you really look closely at the top of the display. The Huawei P20 and P20 Pro will be launching in Malaysia next week on 3 April. Beyond the phones’ notched displays, there are many other things to like about these two devices. 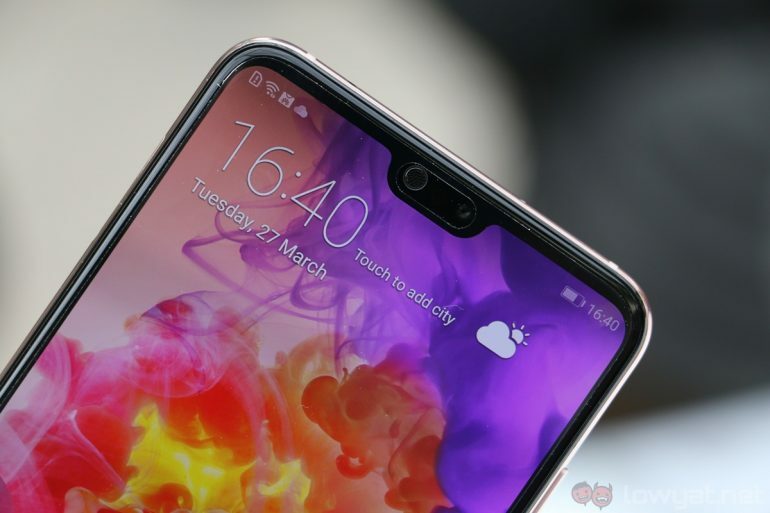 If you’d like to learn more about the P20 and P20 Pro, read our hands on right here – you can also check out our blind camera comparison with these two phones and the Huawei Mate 10 Pro.